What did the doctor find when he examined the X-ray of the dummy's head? 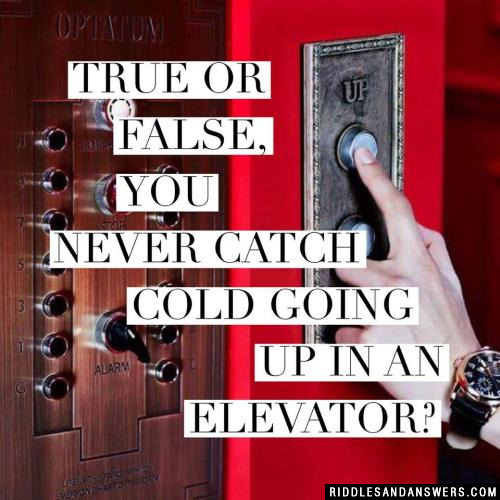 True or false, you never catch cold going up in an elevator? True. You come down with a cold, never up. 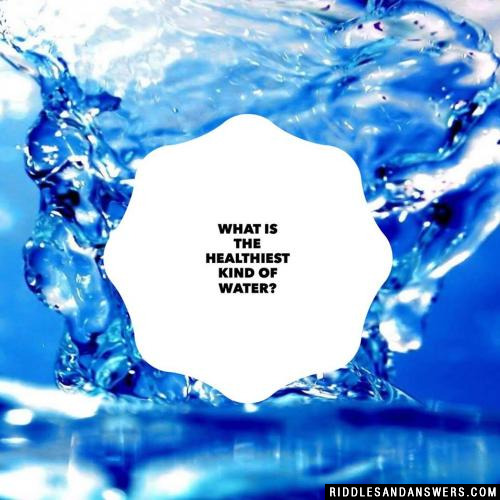 Why do you run faster when you have a cold? You have a racing pulse and a running nose. Why is an eye doctor like a teacher? They both test the pupils. Why is a pony like a person with a sore throat? Because they are both a little hoarse (horse). What means of transportation gives people colds? What would you call a small wound? What would happen if you swallowed uranium? You would get atomic ache (a stomach ache). 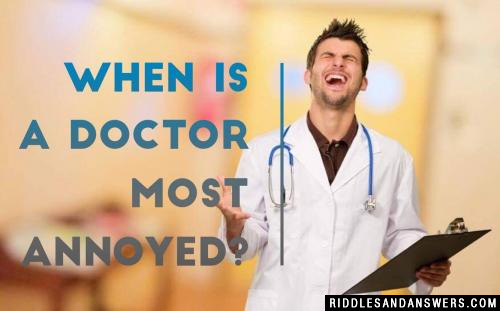 Can you come up with a cool, funny or clever Medical Riddles of your own? Post it below (without the answer) to see if you can stump our users.